October 9, San Carlos, CA: Productive. 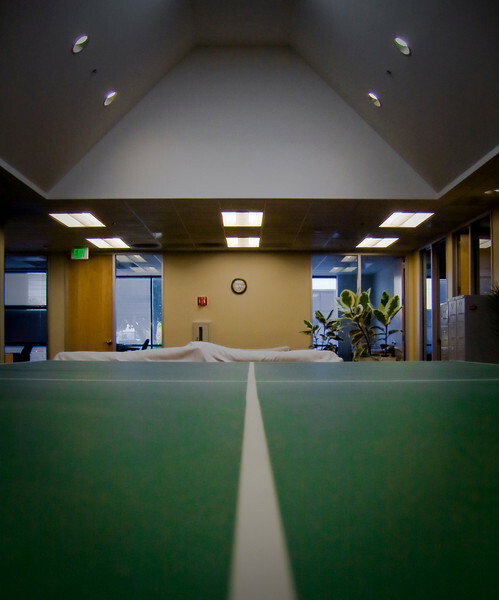 The ping pong net hasn't been up since Ive started my new consulting gig. And that's great for my productivity (cause if senior year of HS is any indication, I would play for hours on end). For the first time in months, I feel like I have a lot of work to do. It feels good.